In 2016, Exploding Bacon had numerous summer classes designed to teach both old and new students. 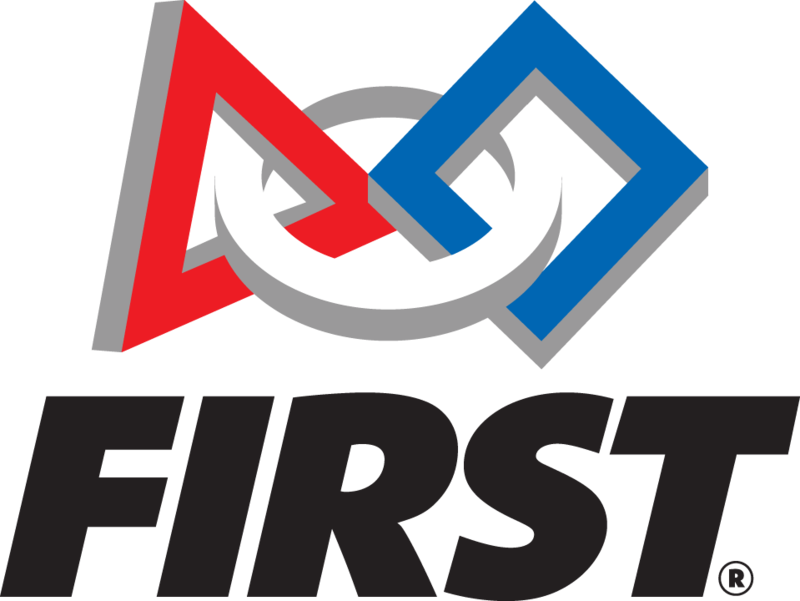 These classes helped prepare students for both the coming FIRST Robotics Competition build seasons and taught them new, valuable skills. 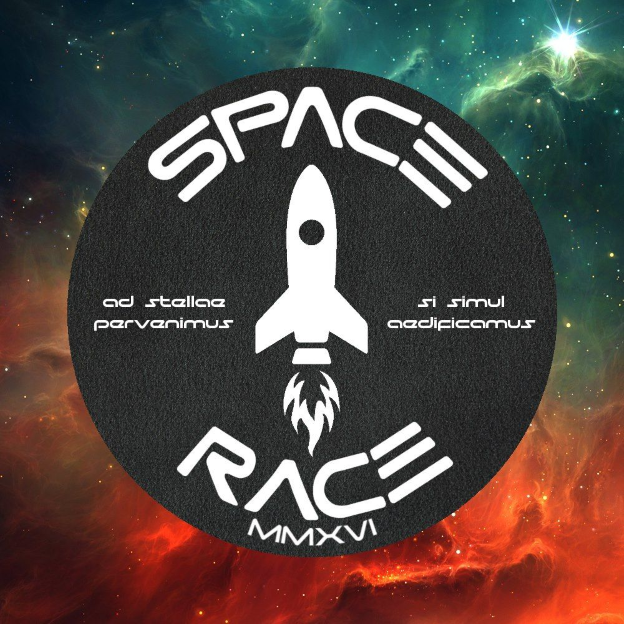 Towards the end of the classes, the students were given a mock FRC game called “Space Race”. Space Race had it’s own official rule manual, and students had to use what they were learning from the classes to design and prototype a robot that could play Space Race. 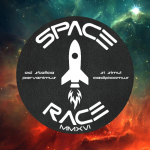 Below are download links to each class’ PDF presentation (in order), along with Space Race’s game manual.